Elevate connects college students and young adults from around the Arlington area to each other, enlarging your life by providing a venue to start new relationships, giving you a place to meet Jesus and grow in Him through teaching, worship, community groups, with local opportunities to encourage broken people with the love of God. 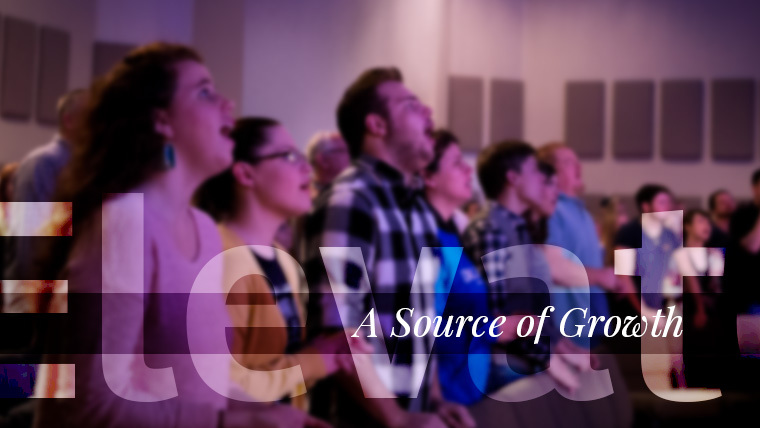 We strive to be a source of growth and encouragement in your life and to help you be a source of hope in the lives of others by sending you back to where you come from; either to a campus, a work place, or another country with the message of Christ. You'll love everything about Elevate. We take the good news of Jesus seriously, but we like to make it exciting while we do it. Every time you come you'll encounter God through His word, worship, acts of mercy and kindness toward others, and friends. You'll be changed because you came.